Beautifully manicured. 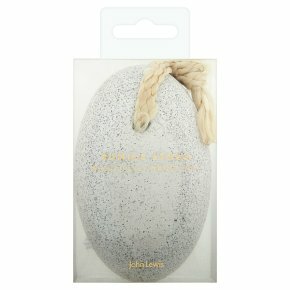 This pumice gently exfoliates dead skin from the surface. The large shape ergonomically fits in the palm of the hand for grip and control. Use wet or dry to scrub away rough patches on the feet, elbows and knees.